With Alan Pardew on the verge of leaving Newcastle United for Crystal Palace, a large section of the Toon Army are gladly waving goodbye to a manager they never warmed to. 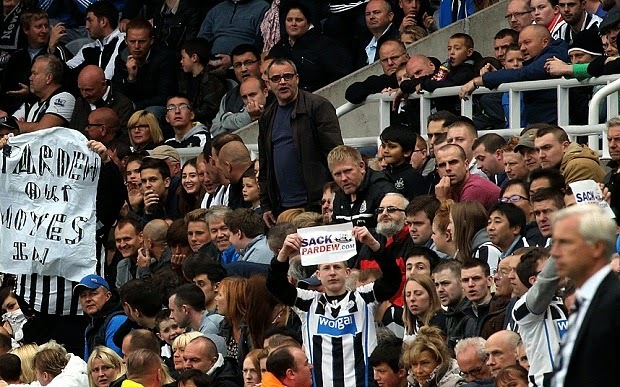 Why Pardew was so disliked by his own club's supporters is fairly complex. It wasn't purely down to results or style of play, but both did play a factor, it was the fact that he was perceived to be a friend of their hated owner, Mike Ashley, and a Londoner in an area that typically views those from the South with a bit of suspicion. Roy Hodgson has had a terrific career in management. After finding success at club level in Sweden, he led Switzerland to the World Cup in 1994, before a fine stint at the helm of Inter Milan. After experiencing mixed fortunes with Blackburn Rovers, he went back into management outside of England and found more success before coming home to lead Fulham to an unlikely berth in the Europa League Final. The brought him to the attention of Liverpool, who gave him a chance at one of England's biggest clubs. Right from the start he found things difficult at Anfield, as a section of the fans were less than impressed with his perceived lack of experience at a top club. His signings also failed to impress and with the club in the middle of being sold he couldn't have gotten off to a worst start on Merseyside. The fact that former Liverpool legend Kenny Daglish had been interested in the job prior to Hodgson's appointment also did him no favours with the Kop. 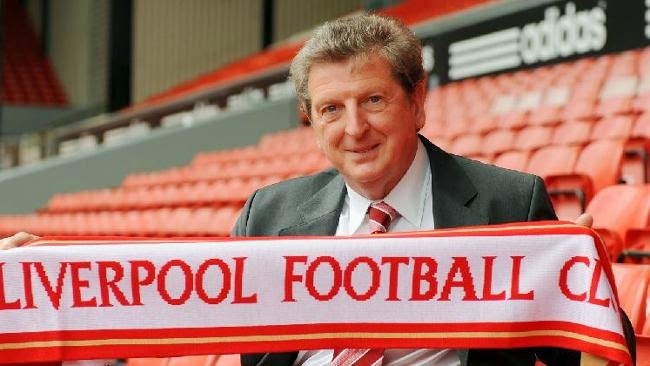 As results faltered, Hodgson left the club by mutual consent in January and was in fact replaced by Daglish. Hodgson's predecessor at Anfield, Rafael Benitez, was extremely popular by comparison, especially after leading the club to their fifth European title with a Champions League win in Istanbul in 2005. During his time at Liverpool though he had taken a pop at rivals Chelsea and accused them of not being a big club because they gave out plastic flags for fans to wave. Needless to say this did not go over well with the Stamford Bridge faithful and they were enraged to find Benitez installed as their interim manager after Roberto Di Matteo was controversially sacked in November 2012, just months after leading the club to a Champions League crown. 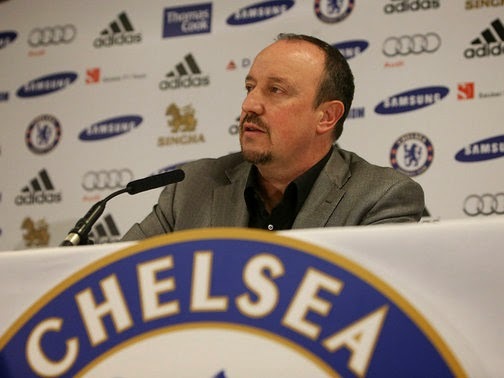 Benitez did well in guiding Chelsea to a win in the 2013 Europa League Final over Benfica and in securing a third place finish in the Premier League, but was never accepted by the clubs fans. Despite his great work with Bolton Wanderers and later with Blackburn Rovers, Sam Allardyce comes with perhaps a slightly unfair reputation for playing unattractive 'route one' football. So when he was hired to take over at Newcastle United in 2007 the clubs fans, who value attractive attacking football, weren't too enamored with his appointment. 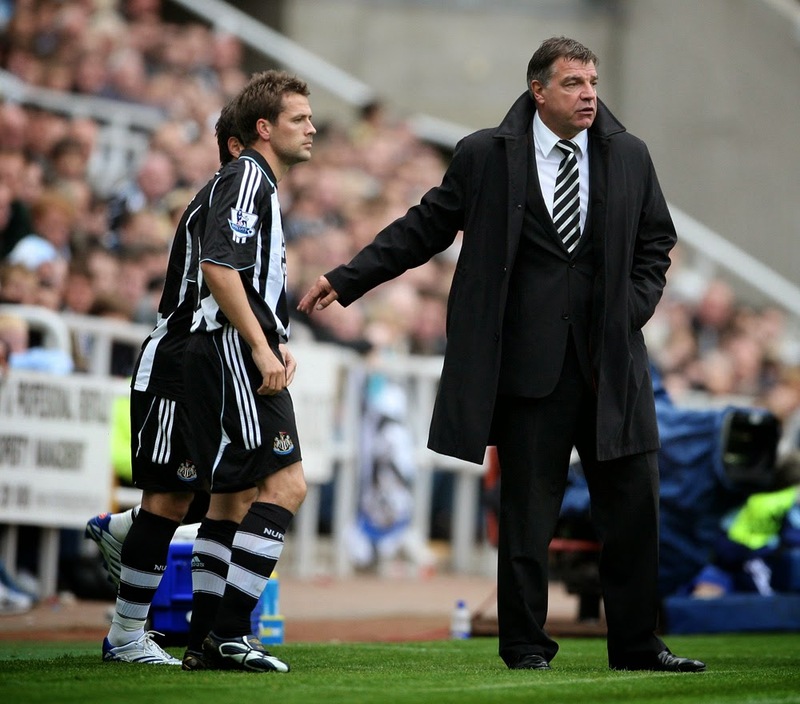 As a run of injuries and bad results piled up, Allardyce was given the boot at St. James Park in early 2008 in favour of Newcastle's favourite son, Kevin Keegan. It appeared that the same sort of thing was on the cards heading into this season for Big Sam at West Ham as well. The Hammers are another club that value good, on the deck, football and they weren't crazy about Allardyce's appointment or the club's results last season. However this year, Allardyce is winning over his critics as the Upton Park club have soared into the top half of the table and have done it by playing great football. Thus, the bank insures itself against loss payday loans of interest in case of default by the installment loans bad credit borrower of its obligations, as well as in case of early repayment of the loan. In addition, the bank is more profitable such payments in terms of income. Consider for comparison examples of calculating the amount of debt on the short term online loans basis of annuity and differentiated payment.